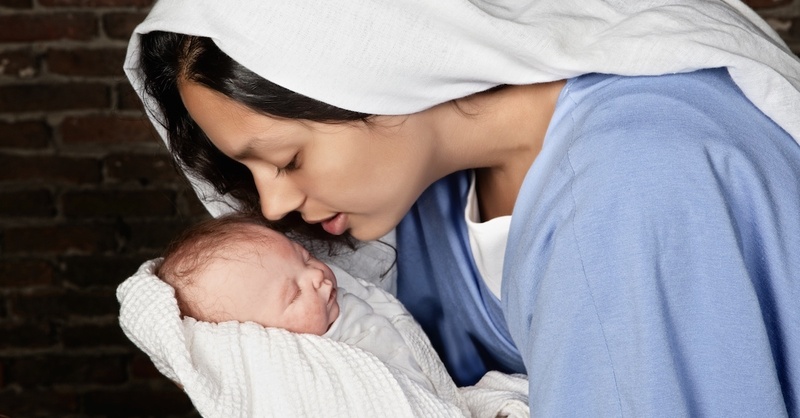 Why Do Christians Continue to Believe in the Virgin Birth of Jesus? On the same day she got engaged, Heather Lindsay received terrible news. She had cancer. 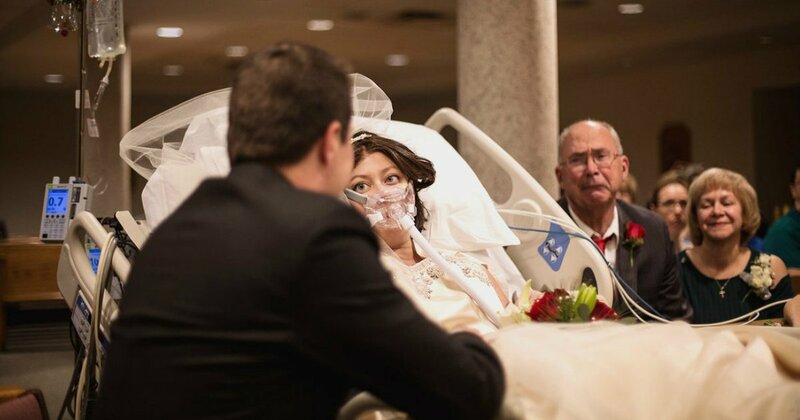 A year later, just hours after reciting her vows in a hospital wedding, the sick bride died. David Mosher of Connecticut first spotted Heather Lindsay at a swing dancing class. But it took him a while to work up the nerve to ask her out. 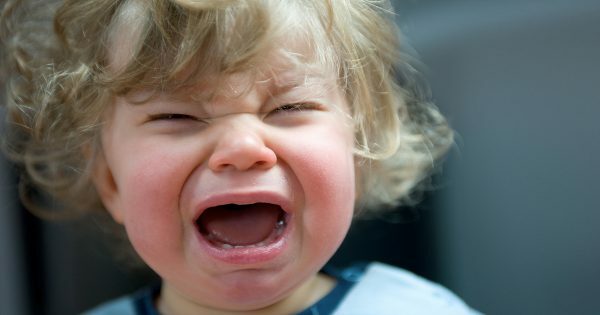 When he finally did, she told him she already had a boyfriend. But a few months later, Heather was single and went out on a date with David. And that was the start of this tragic, yet beautiful, love story. The diagnosis came as a complete shock. Heather knew she had a lump in her breast, but it had previously been dismissed by doctors as nothing to worry about. The news was heartbreaking, but David wasn’t going to let it derail his plans. Later that same night, David took Heather on a horse-drawn carriage ride and proposed under a street lamp. "She didn't know I was going to propose that night," David said. "But I said to myself, she needs to know she's not going to go down this road alone." The happy couple remained optimistic about Heather’s diagnosis, and she excitedly shared the news — both good and bad — with her best friend, Christina Karas. Sadly, though, over the course of the next year, the terrible disease ravaged her body. 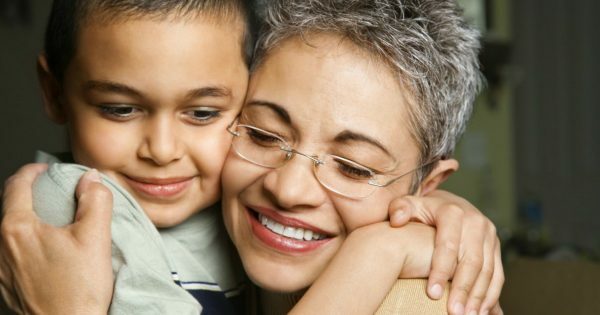 By September, cancer had spread to Heather’s brain and she wound up in the hospital, on life support. Doctors doubted Heather would live past October. But the brave warrior resolved to make it to her wedding day, scheduled for December 30. 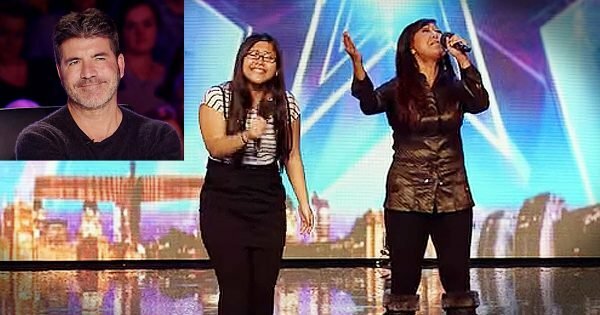 Her determination paid off and she survived longer than her doctors ever expected. “She was tough. Anyone else would have given up a long time ago. The doctors even said we don’t know how she’s still here,” David said. But despite Heather’s iron will, it became clear to everyone her time was running out. So, the couple decided to bump up their big day. Friends and family gathered in the hospital’s chapel on December 22. 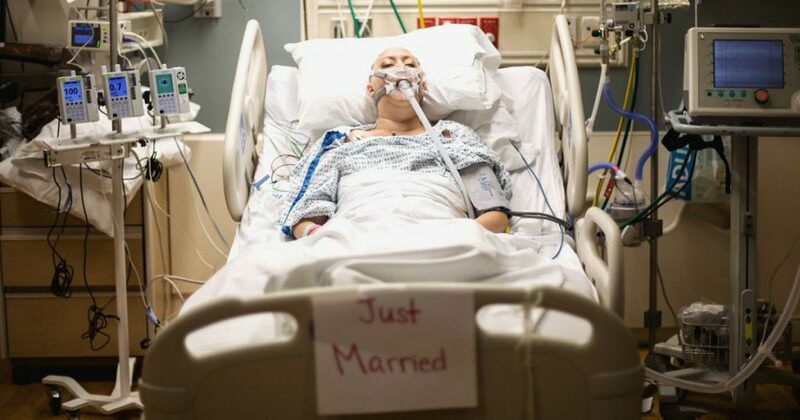 Heather laid in her hospital bed, wearing her wedding dress, veil, and oxygen mask. Though the ceremony didn’t exactly happen when or how the couple originally planned, it was still beautiful and filled with love. Credit: Ashley Mosher/Mama and Mr. Though cancer left Heather weak and barely clinging to life, a touching image of her raising her arms in celebration at the close of the ceremony has since gone viral. 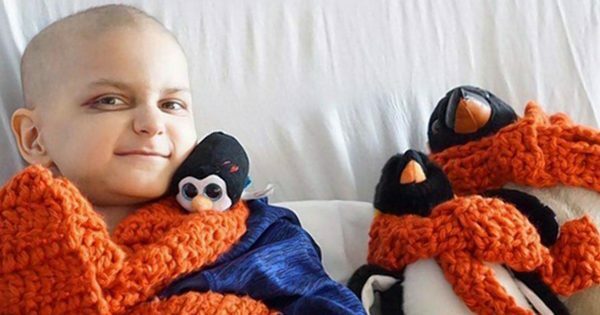 "She was just so happy and triumphant because she knew that in a way she had beat cancer because she lived longer than anyone thought she was going to," David says. "She made it to her wedding day, which was her biggest goal. Cancer couldn't take that away from her." Just 18 hours after saying “I do,” Heather closed her eyes for good. 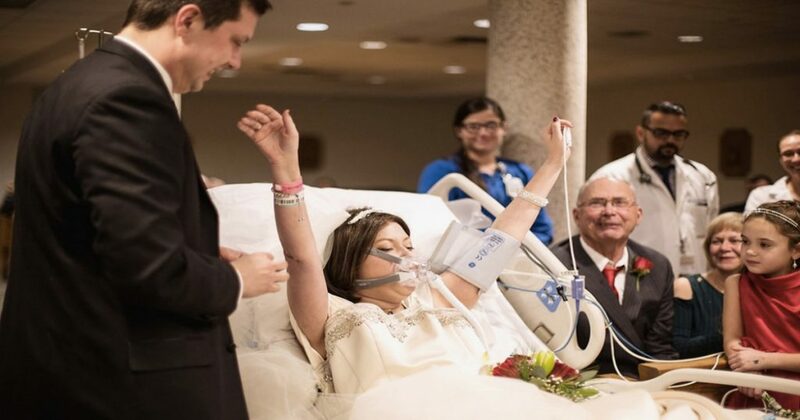 The sick bride died on December 23 — exactly one year after her diagnosis and proposal. Her vows were her final words. "The last words she spoke were her vows," bridesmaid and best friend, Christina, recalled. On December 30, the day originally intended to be their wedding day, David stood in the church booked for their ceremony, delivering Heather’s eulogy rather than reciting their vows. But difficult as it was, love proved greater than death. "I saw her in a lot of pain and she didn't give up until she married me," David marveled. "It is so humbling that someone could love me like that." David and Heather knew death was coming. But they refused to let that get in the way of their love for one another. It’s beautifully reminiscent of the love Christ has for each of us. He knew death was the price but was more than willing to pay it on our behalf!